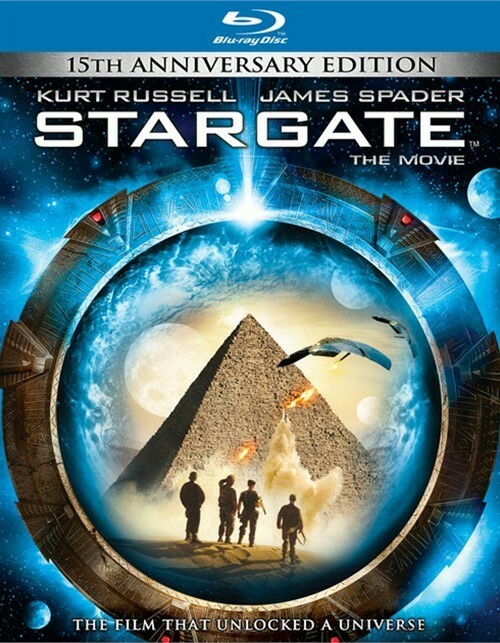 The original epic movie from director Roland Emmerich (Independence Day) that spawned a galaxy of fans worldwide, Stargate remains a thrilling adventure through space and time that is not to be missed. 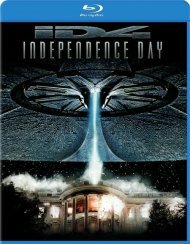 Now, for the first time, see and hear the movie like never before - with multiple versions of the film presented in 1080p High Definition and all new 7.1 DTS-HD Master Audio - and go beyond the gate with special features that capture how Stargate unlocked a massive franchise universe and became a must-see modern sci-fi classic. 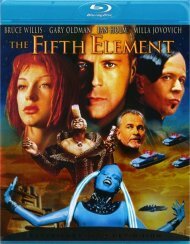 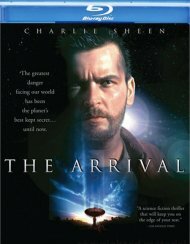 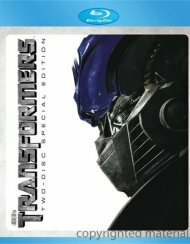 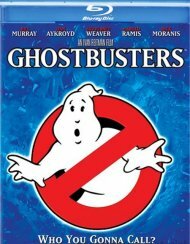 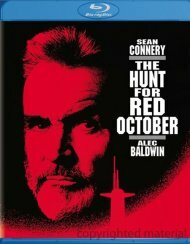 Audio Commentary With Writer/Director Roland Emmerich And Writer/Producer Dean Devlin. 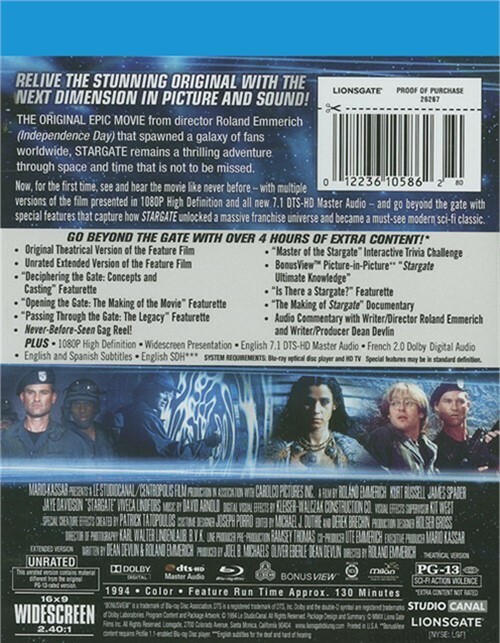 Review "Stargate: 15th Anniversary Edi"
Reviews for "Stargate: 15th Anniversary Edi"